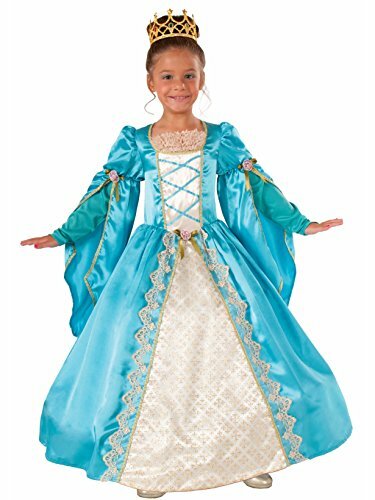 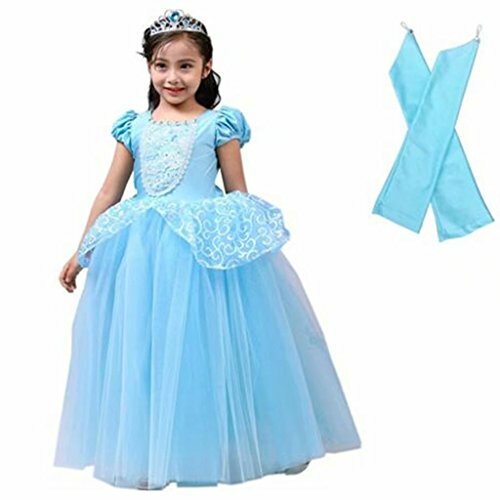 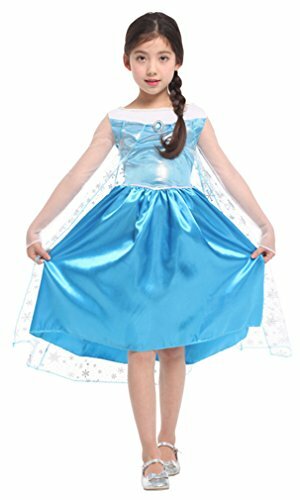 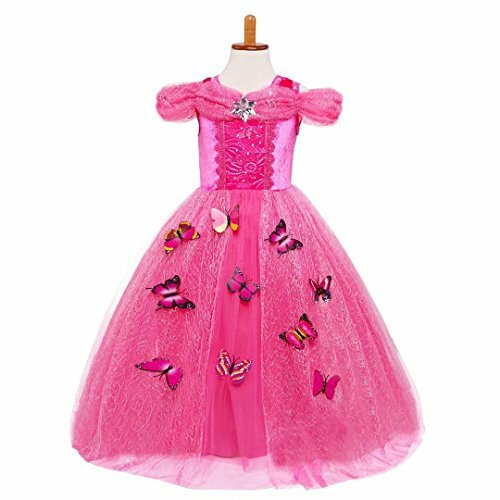 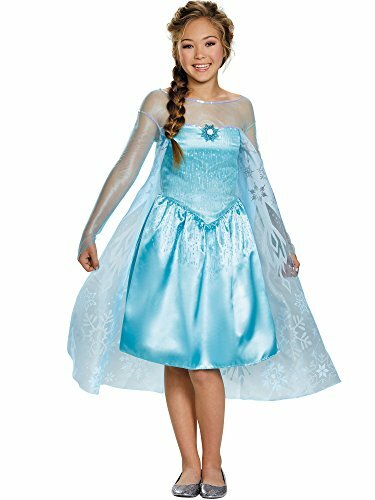 This tween Frozen Elsa costume includes a satiny blue dress with character cameo. 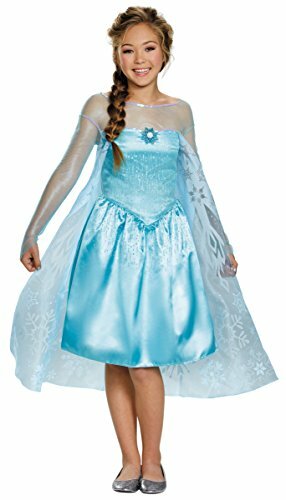 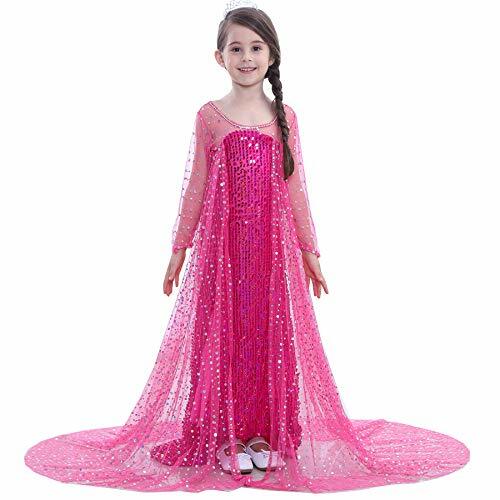 The Frozen Elsa costume comes in kids and tween sizes Large, X-Large. 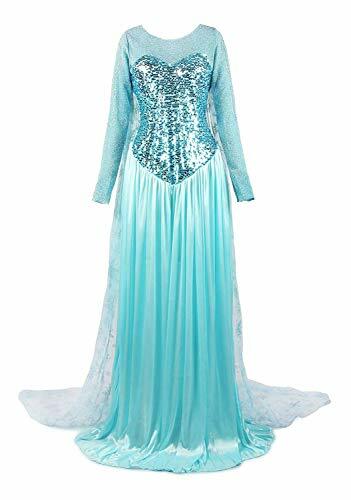 This Frozen Elsa costume is an officially licensed Disney Frozen costume.